A gorgeous Easter Dress or special occasion dress for your tween girl from Bonnie Jean. 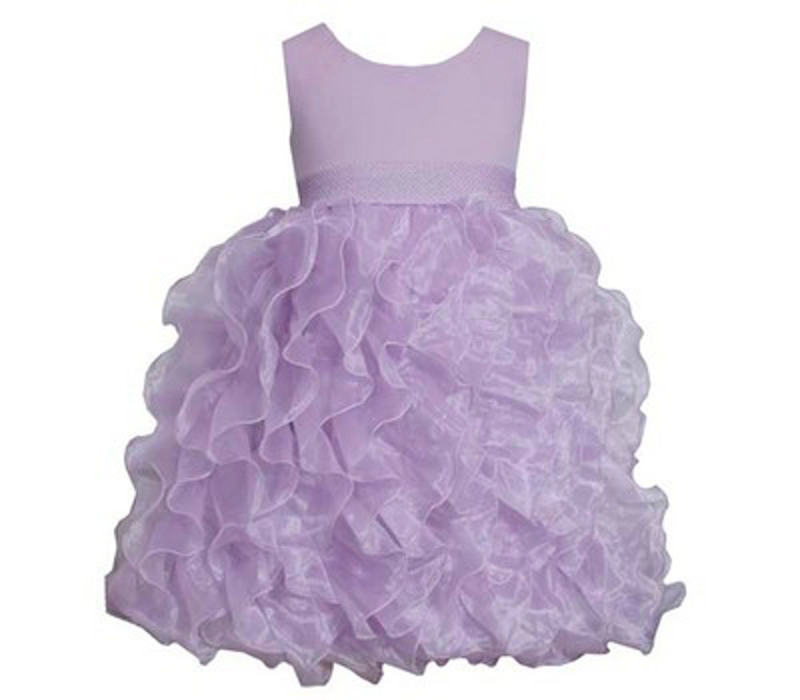 This sleeveless lilac organza dress has a high waist. The vertically chiffon organza skirt just dances in the light.